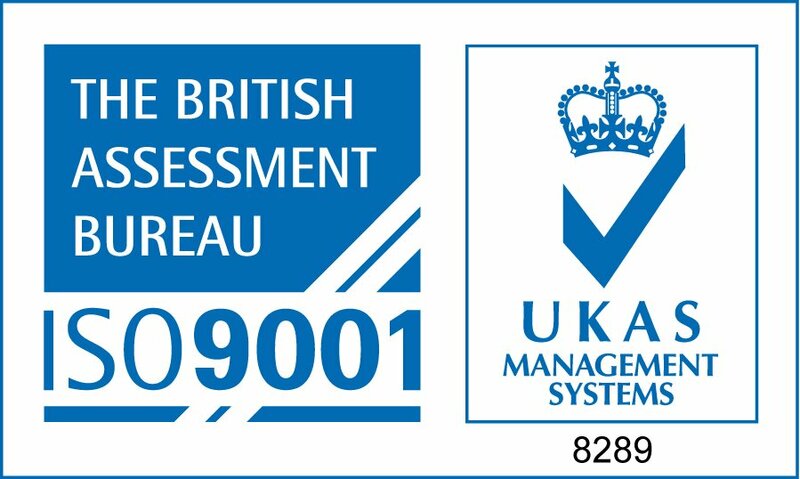 An ISO 9001 quality management system helps an organisation to continually monitor and manage quality across all operations. As the world’s most widely recognized quality management standard, it outlines ways to achieve, as well as benchmark, consistent performance and service. An ISO 9001 certified organisation has put in place processes that drive constant improvement in the way it operates at all levels. 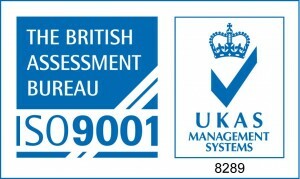 Why does ISO 9001 matter? Accreditation holders work to eradicate causes for complaint. The accreditation is renewed annually and requires a yearly audit. The holder must pass this audit every year, so you can be confident that the holder is attaining high standards of quality in the current year of trading. Accreditation holders have to demonstrate a good level of communication and reporting. It will be easy to keep in contact and you will be able to obtain detailed reporting on your environment. Accreditation holders must also demonstrate a commitment to reliable production scheduling and delivery. You can expect our services to be delivered to reasonable deadlines. entrustIT first achieved ISO 9001:2008 certification in April 2014, with re-certification in May 2015 and June 2016.